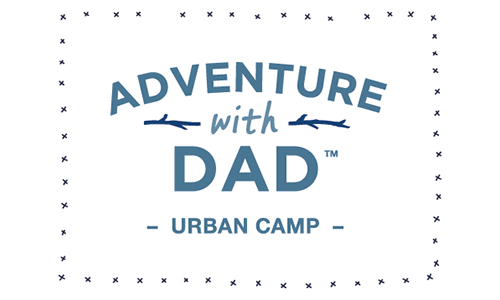 Adventure With Dad celebrates the bond between fathers and sons through this urban camp. This programme is exclusively customised to help you connect and build a deeper level of trust through outdoor challenges, fun activities and memorable conversations. The newfound discoveries about each other and memories created will be a significant and treasured milestone in the father-son relationship. A son who grows up with an involved and nurturing father is likely to be courageous, confident and able to channel his masculinity in positive ways. 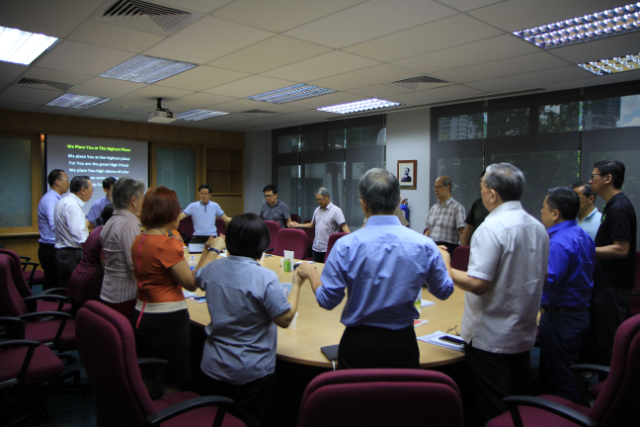 Organised by Focus on the Family in conjunction with iLight Marina Bay. Camp fee of $360 per father-son pair.